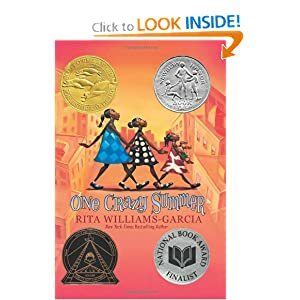 One Crazy Summer by Rita Williams-Garcia is a great choice for readers in grades 5-9. It takes place during the civil rights era of the mid to late 1960s. 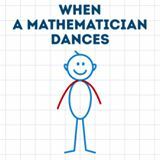 The narrator is an eleven year old girl who is responsible for escorting two younger sisters on an airplane ride across the country. Read a full report on James Patterson's website for young readers call Read Kiddo Read.